Could this happen someday? 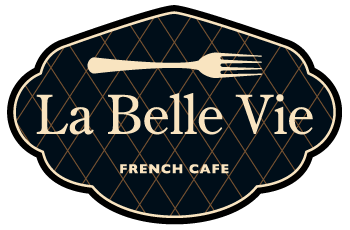 Will we get to realize our dream of opening a french bistro styled deli in Nampa? I would just love to hide away in a small Idaho town and create incredible french dishes and pastries. I don’t see this as a high dollar operation, but more of something that allows us to be creative and have fun with people everyday. I want to be a ‘culinary shock jock’. Making visitors drop their jaws in awe of the delicious and creative things that we could plate. Do I expect to get wealthy? No. Not at all. But I would consider myself ‘wealthy’ if people can truly enjoy what I can create. So that’s the dream. Little bit of outdoor seating in the summer months and some warm cozy space for the winter months. Fine food that nobody would expect to find in this sleepy little town, and to delight customers everyday. Now, it’s about funding. Our goal is to be ready to roll in 2017. Sell our stuff and find a location in Nampa that makes sense. Maybe we can get the doors open by June of 2017. I’d be pretty excited by that!